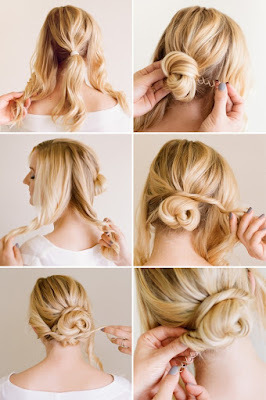 You might have thought that formal hairstyles for short hair are only possible for freaky styles with a retro approach, or that only the girls with long hair grab the attention when it comes to formal hairstyles. 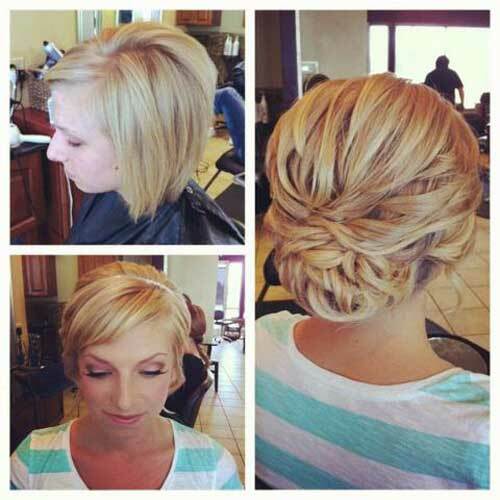 Well, if you did - you were wrong, because you too can look glamorous with short hair. You just need to know how! 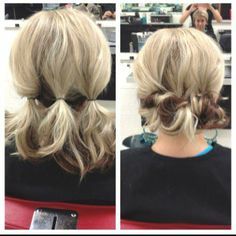 One particular advantage of formal hairstyles for short hair is that you can enjoy yourself and do not need to redo your hair halfway through the formal affair. 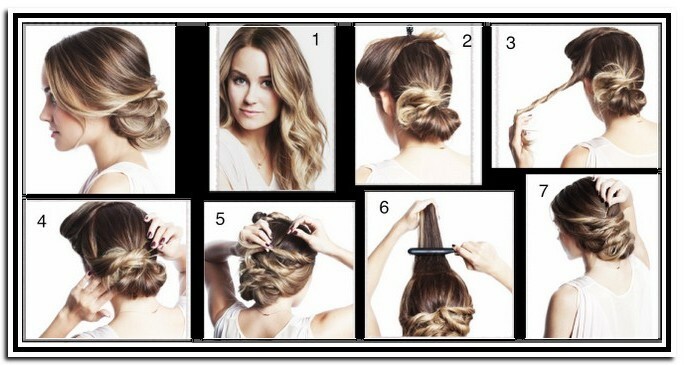 In addition, apart from that, you will need much less time than the sisters with the long manes to transform your hair into a stylish formal style. 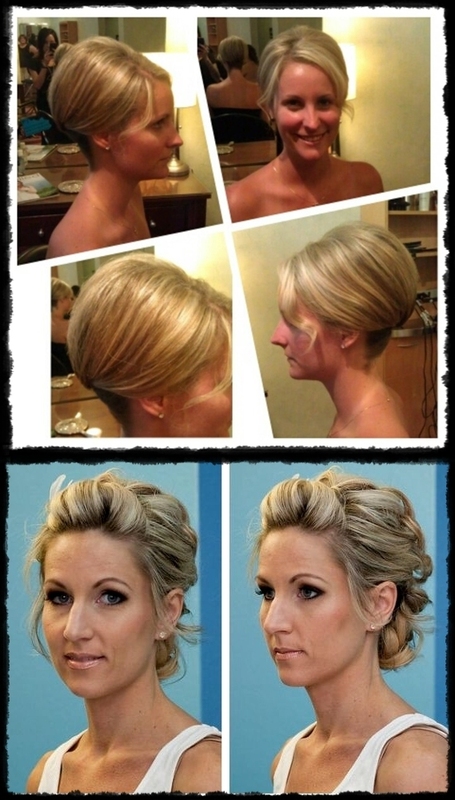 A combed back wavy style expresses sheer sophistication for a short formal hairstyle. If you have curly hair this is perfect for you! You just need to comb back your hair, set it and add the bling! 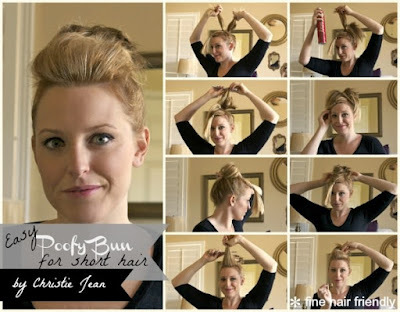 While if you have straight short hair you would need some curlers and a good hair setting spray. 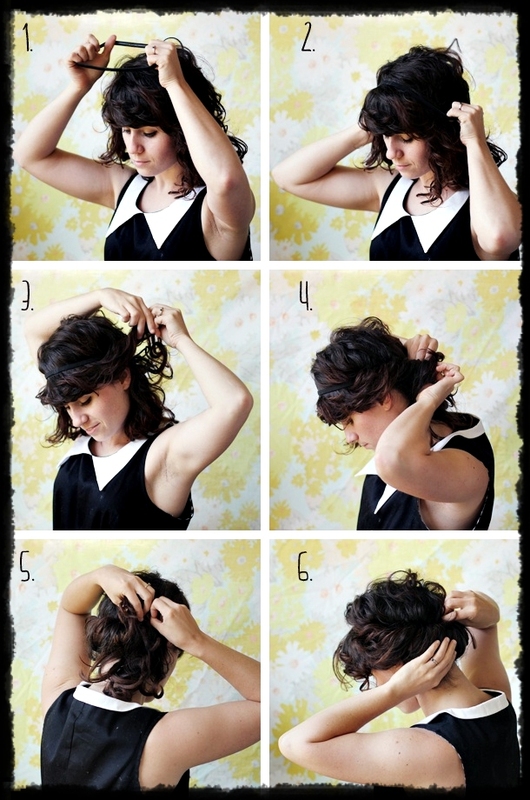 After your curls have set, you need to do just as with curly hair. However try not to comb your hair too much as you do not have the privilege of natural curls. The trendy 20's square bob works wonders for curly or sleek hair, especially if you have strong and lifted cheekbones or other strong facial features. If you wear your hair very short, the famous wedging style will do you justice for a formal hairstyle. 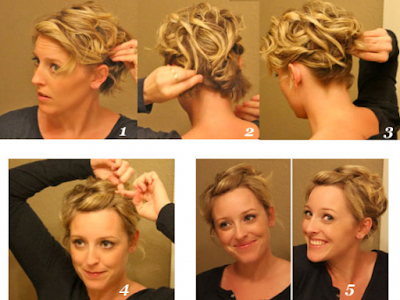 Add some styling gel or mousse with a firm hold to all your hair. 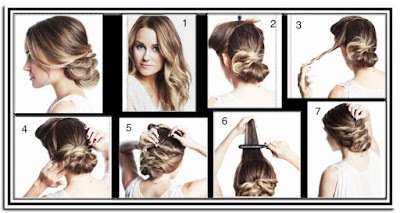 Comb all your hair backwards, create two wedges, and let it dry naturally. 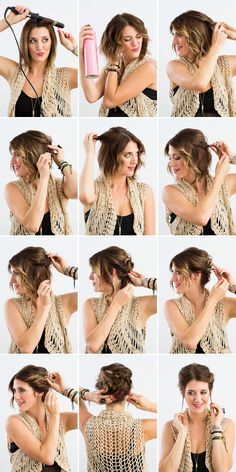 You can do the same style without the wet look by making use of hairspray instead of gel or mousse and spraying your hair after styling. 0 Response to "Formal Hairstyles For Short Hair Made Easy "